LEDs are light sources that provide illumination in a specific direction, in contrast to CFL and incandescent light sources which produce light in all directions. As global warming continues to be a major concern for people around the world, the use of LED lighting sources is becoming a common practice. LED bulbs do not contain mercury or lead which are major causes of infrared and UV radiation that lead to global warming. Created with a high level of precision, these lighting sources are energy friendly and produce a greater proportion of light as compared to heat as compared to heat. LED light bulbs are often used in homes, offices, retail outlets and malls in order to keep a check on energy bills. Available in a wide range of colors, they are often used for decorative and promotional purposes in discs, shopping outlets etc. The presence of large number of e-retailers has made it possible for buyers to acquire LED bulbs of their choice from leading brands. Moglix presents a wide range of Eveready, Philips and Syska LED bulbs for sale as a part of its lightings and luminaries category. Our USP lies in the wide variety of bulbs from leading brands that we offer as a part of this category. The bulbs offered by us are sourced from leading brands in the market after a good deal of scrutiny on their product prices. 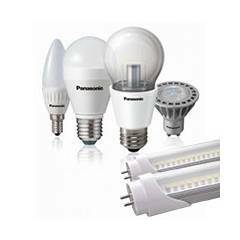 We are well aware of the major issues faced by clients while using incandescent and CFL bulbs such as short durability, high heat production and high consumption of power. Keeping all these factors in mind, we have come up with an exciting range of energy efficient, highly durable bulbs that can provide a high quality of illumination while keeping a check of energy bills. 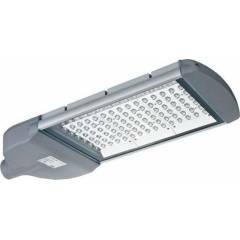 The LED lights online available at Moglix have been reasonably priced to meet the lighting needs of people from all walks of life. At Moglix, we take special care to the changing needs of our consumers who intend to adapt to the use of energy efficient lighting sources in the future. 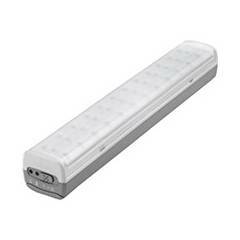 We also deal in other types of LED lights such as LED street lights, LED torch lights, LED panel lights, LED ceiling lights etc. Our main aim is to provide you with a satisfactory experience and help you build a sustainable environment for a brighter tomorrow! To reduce your reliance on traditional sources of lighting and acquire lucrative deals on Havells LED lights, Syska LED lights and Philip LED lights, select from the LED lighting sources that are available at Moglix today. Our day to day lives is characterised by trials and tribulations. But in the end truth triumphs over evil. And what signifies truth better than Diwali, the festival of lights? Keeping in mind the importance of Diwali in the day to day life, with a wide range of Diwali lights. 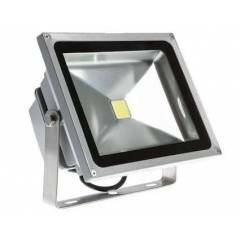 The lightings which we offer as a part of this group have been sourced from brands such as Legrand, G Solar, Sky Power etc. 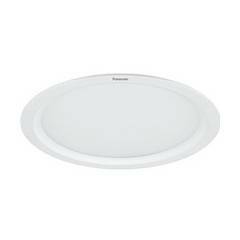 The pendant lights that we offer are offering as a part of this category has a round shape and come with a E-27 base. The pendant lamps that we offer as a part of this range are made from high quality aluminium. Sourced from eminent brands such as Philips, these lamps have a long lifespan and are equipped with a single light fixture which is suspended from the ceiling using a cord, metal rod or chain. You can hang these lights in a series or as a single light fixture. Available in different shapes and sizes, they come in a wide variety of sizes and shapes and are therefore suitable for use as decorative lighting. String lights are usually used for wrapping trees and poles at weddings. This festive season, add a glitter to your home with the lights dangling freely from ceilings to create a starry-night effects. Our collection of led string lights is suitable for making wall decorations and will help in adding soft lights within a dark room or reception tent. The string lights which we are offering as a part of our collection are can also be used for making decorations during on social occasions such as Valentine’s Day, Easter and Christmas. You can use them in a variety of ways as a part of the décor on any type of holiday. Come, make social occasions worth cherishing for a lifetime using string lights that are offered by Moglix. 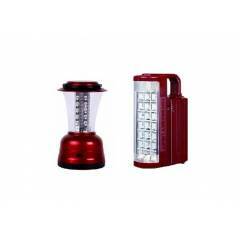 Solar lights are type of lighting system that use solar energy in order to convert it into lights.  We offer LED lamp, solar panels, charge controller & battery. The lamps that we offer operate using electricity from battery and can be charged by the use of solar photovoltaic panels. Garden lights are highly efficient in enhancing entrance appeal, illuminating trees, porches, shrubs, gables on houses and special architectural features. It helps in expanding outdoor living spaces, lighting a patio or porch and for creating various moods such as candle light or soft moonlight. 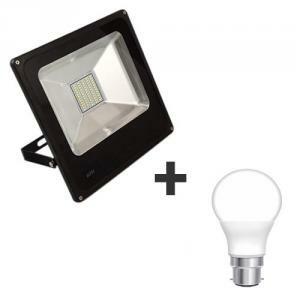 The led garden lights that we are offering will help in creating a warm ambiance in the exterior of the room & yard offer ambiance for the whole ground settings. We offer properly designed low voltage lights which focus on a desired effect instead of having a series of bright runaway lights which resemble a landing strip. Designed with care, they offer properly designed exterior lightings which can be enjoyed from the exterior or interior of your home. This festive season, impress guests instantly using garden lights.